This is a series of videos to help beginners learn Japanese. There are 10 videos showing sequences in a story style to help you easily learn how a dialogues between two people are spoken. You can also see details of the conversation for each situation with English translations. The review for each keyword or phrase, allows you to check the content in Japanese and English with the video. You can learn expressions that you will likely find useful in daily life in Japan, such as asking for directions or how to take a train or streetcar, and ordering in a restaurant. The language displayed can be switched between English and Japanese. 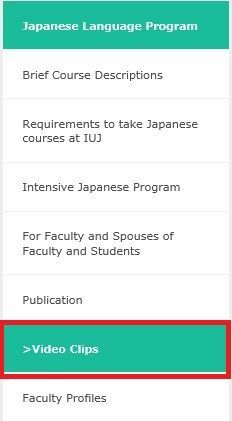 These contents are part of the Japanese Language Program at the Center for Language Education and Research, International University of Japan. This is how to get there from the top page. In the Exercises, you can repeatedly practice things like how to count people and things, as well as frequently used vocabulary. There is also a ONE POINT ADVICE section where you can learn about Japanese customs and mannerisms. 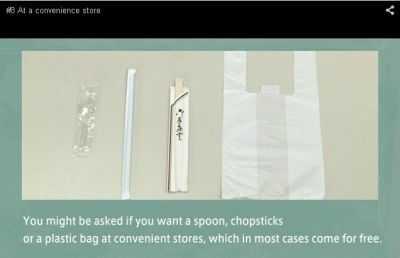 It even discusses the questions often asked at a convenience store about whether or not you need a free bag or chopsticks. 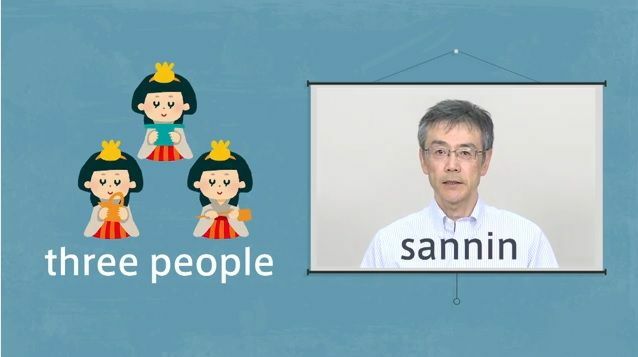 The content is designed to make it easy for people just starting to learn Japanese, to understand. The videos are on YouTube so you can go back over anything that was difficult to understand as many times as you like and learn at your own pace. 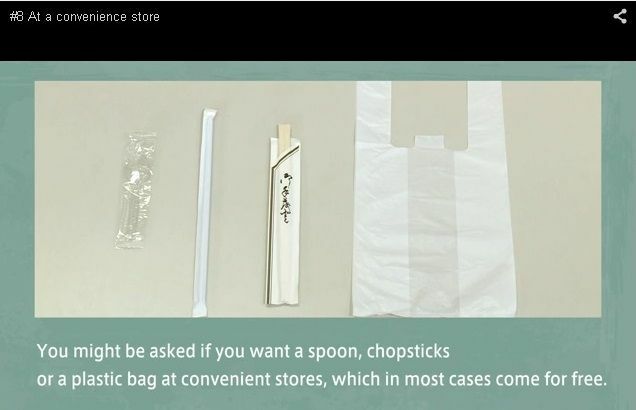 The videos are based on common scenes from life in Japan, so they will likely be helpful for travelers visiting Japan for the first time, too.